I get oxycodone delivered for a chronic pain problem I have. 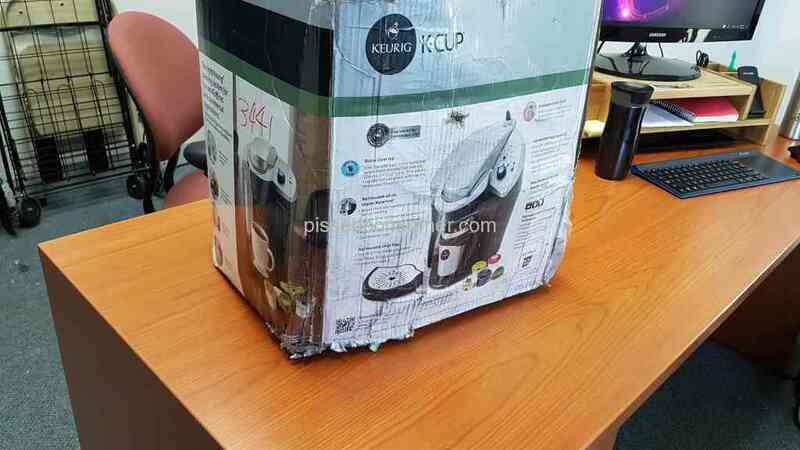 When I received the Package it looked ok meaning it did not looked tampered with,so I signed for it. I then went to open it from the top and then noticed thirty of the 60 pills were gone. The pills come in packs of 30 in a bubble package. And 1 was gone. upon further exploration i noticed the bottom of the box. The safety caution tape had been cut open just enough to open the cardboard box and slip them out.then box retaped . Very hard to tell.So I called the pharmacy who sent them and they recounted there pills and said it was not there end who caused problem. Then called ups, Got the runaround. Then told I would be called back again never heard from again.There employees are theifs and management doesn't care.I ended up reporting this to attorney general in my state with a quick reply to check into this. I lost pain meds that I desperately needed. My dr. couldn't give me anymore. Its in the contract I signed when I started there. UPS should ban their employees from using 1 hour word. I called customer service about my package, she said that someone from headoffice will call me back in 1 HOUR. No body called, I had to remind them again. Somebody from head office called, she again promised to call me back in 1 HOUR. This hour was equal to 3.5 hours. Again she promised to call me back in 1 HOUR and unfortunately no one called back. Please do not commit to 1 HOUR, until unless you are ready for it. My package was never delivered and I was never contacted despite the fact that UPS had all of my contact information. UPS claimed that they could not find the house despite the fact that the USPS, FedEx, and Google maps can. After the first failed attempt (which I only knew about because I was religiously tracking this package not because UPS actually bothered to notify me) I attempted to "fix" the address since according to UPS it didn't exist. All I did was take the extra digits off the zip code because I did not put them there. I also called customer service told them my problem and proceeded to describe the house, the road, and how to get there (even though it is extremely simple). I also made sure that my phone number was available and that I was to be called if there were anymore issues. Since it was after 7 when I realize that my package was not coming it was not only delayed one more day but two. On the second delivery attempt I had to miss work to make sure that I was home for the delivery in case there were anymore problems. Again no package and no contact. Only because I was religiously tracking the package again did I see that my package was now being returned to sender. No phone call, no email, no contact. Again, I called customer service, who barely spoke English, and only repeatedly told me that there was nothing she could do. She was not only unhelpful but also rude and difficult to understand. I have now contacted the shipper and am having a replacement package sent to a different address that hopefully UPS can find and now instead of having my package delivered to me I will have to drive to pick it up from a relative. Today when I got in from work I found a post card from UPS in my mailbox (imagine that somebody else can find my address no problem) that said my package would be held until the 16th in Macon, an hour away. So I called customer service again. Whoops we have already sent your package back (so UPS lied on the postcard) and there is nothing we can do about it. For an Atlanta based company, I am disappointed that they cannot find an easy to get to address within their own state. It must truly be a miracle that they can deliver anywhere. I hope UPS can find some resolution to my problem. 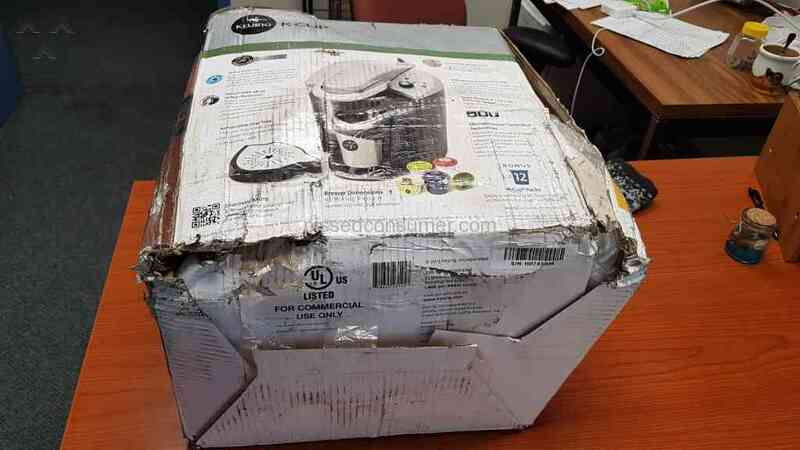 I will be contacting the company that sent the package and let them know just how poorly I have been treated and how badly this reflects on their business for choosing such an incompetent shipping service. Now the package that I so desperately needed will be two weeks late at the earliest. I hope that UPS finds some way to remedy this. They should lose their jobs since it is all about money. Then some change for the better will take place. FedEx is GREAT!! !